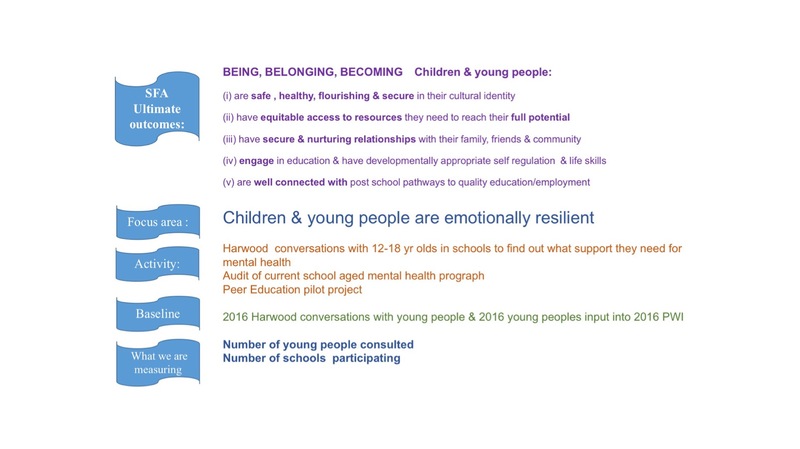 the initial focus of activity being conducting Harwood conversation with young people to find out what they need to support their emotional and mental health. need for an Audit of programs of support. The full outline of the approach can be downloaded by clicking the image to the right. Progress of the initial Activity for this Implementation Group can be viewed in the form of a Data Dashboard, which can be viewed by clicking on the image to the left. 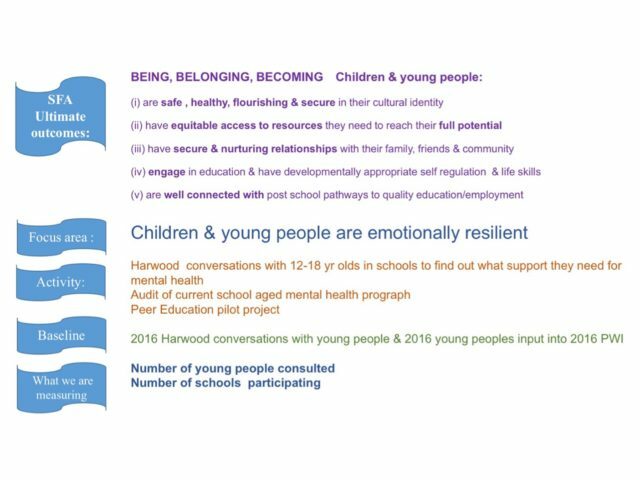 The project Dashboard presents information on the progress in Harwood Conversations with Young People in Blue Mountains High Schools.